Alternatively You can contact us using the form below or by phone on 091-569706. Anti Spam: Please enter the letters from the image. 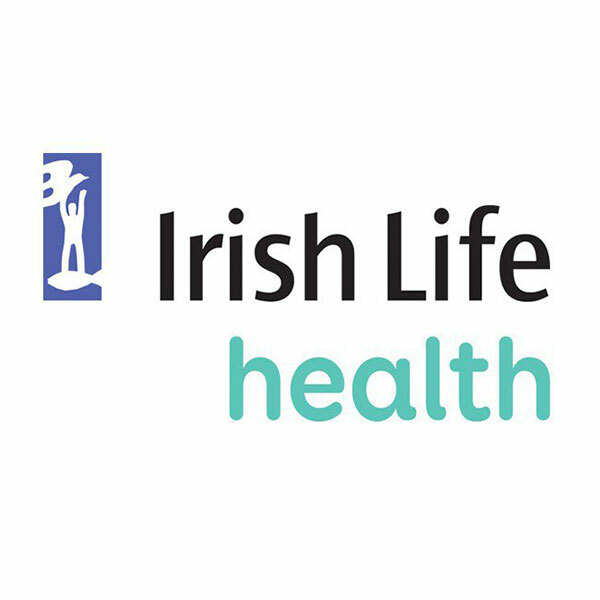 Chartered Physiotherapy is eligible for refund with VHI, Liberty Insurance, Hibernian Health (Vivas) and the Hospital Saturday Fund among others (however we do advise you to check your policy in case of additional terms and conditions). Reimbursement rates vary depending on your policy but as much as €40 per treatment can be reclaimed. Physiotherapy charges qualify for tax relief.